Heavy equipment transport is a highly complicated, daunting and complex task. First, you have the complexities of handling, transporting and transferring a heavy and /or oversized load. Combine that with the potential for damage to your costly equipment, including its motors, controls, and functionality. And if you are shipping heavy equipment across international borders, you can add increased regulatory requirements as well as customs brokerage fees. When it comes to heavy equipment transport, the slightest error can cause considerable damage, downtime and lost opportunity for your business. Transport of heavy equipment has always been challenged by two major factors either clients and customers are not happy with the rates that are being offered by their current transportation provider or not happy with the overall service. What if we say transporting an elephant with a small truck is possible? Well when you put the right people, equipment and services to work, you enjoy the advantage of an unbeatable combination that means your transportation will be prepared, picked up, transported and delivered as smooth and effective as possible. Another key aspect to consider besides the professionalism and qualifications is the quality and ability of the machines of transport, they should be able to haul every load no matter the size, weight, quantity or the type of equipment otherwise, the entire idea would be compromised. 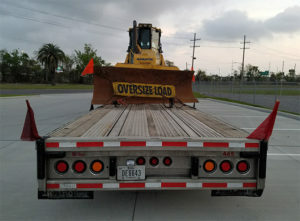 Every single heavy equipment from trippers, trailers, excavators, rollers, shovels, skidders, tractors, wheel dozers and loaders need proper and perfectly stable machines of transfer for any inconvenience will leave a bitter taste in the business flavor of profits and growth in general. 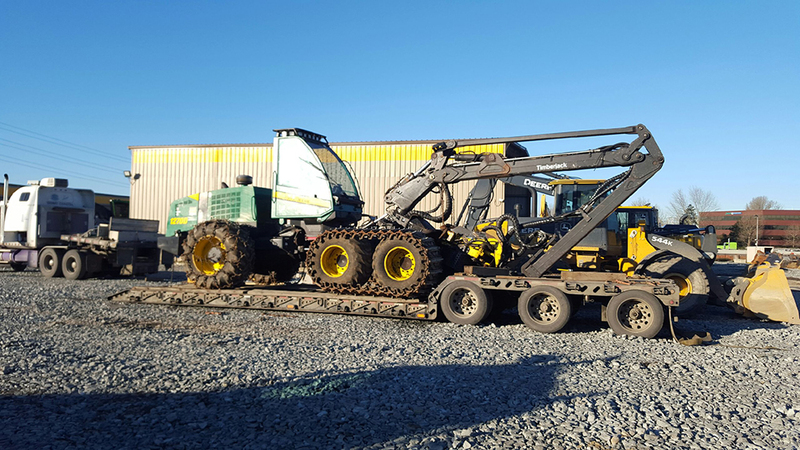 Heavy equipment transport is a process unlike any other kind of vehicle transport. These machines have some very particular traits, and a reliable auto transport company will need to adhere to these requirements in order to make sure that these types of vehicles are shipped the right way. Heavy machinery transportation is a ball game and you can’t just contract any trucking company to move your heavy equipment because it could end up costing you a lot more in the long run. If you’re looking to Transport Your Construction equipment anywhere in the U.S. Give us a call today!!! Heavy Haulers – Moving Heavy Loads across the U.S.